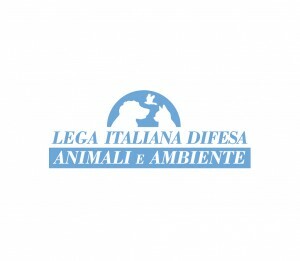 The Italian League for the Defence of Animals and the Environment ( Le.IDAA ) was founded by its chairman Michela Vittoria Brambilla . It is a non -profit organization that operates throughout Italy and promote the recognition and the defense of animal rights and environmental protection. 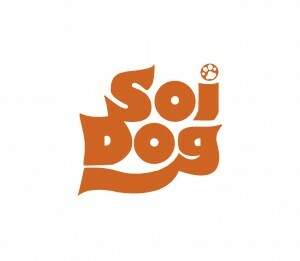 Soi Dog dedicates to improve the welfare of dogs and cats in Thailand, resulting in better lives for both the animal and human communities, to end animal cruelty, and to ultimately create a society without homeless animals. 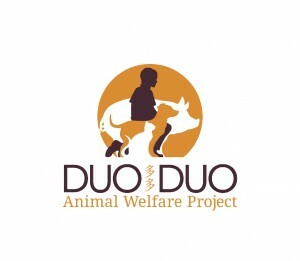 Duo Duo(多多) Animal Welfare Project mission is to raise awareness of animal suffering and to raise financial support for animal welfare organizations and projects in Taiwan & China.